Help The XCollar Team Sponsor EMS Communities! We are proud to announce an exciting initiative to help sponsor the EMS community! For every “Like” on Facebook, we will donate $1 of Cervical Spine Immobilization devices to an EMS/educational agency voted for by YOU! 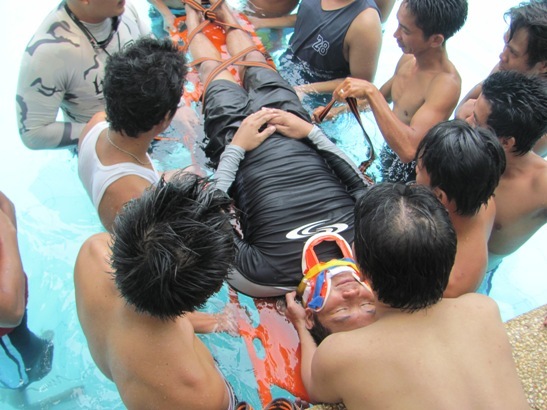 David Tajan conducts a poolside rescue training course with the XCollar in the Philippines. 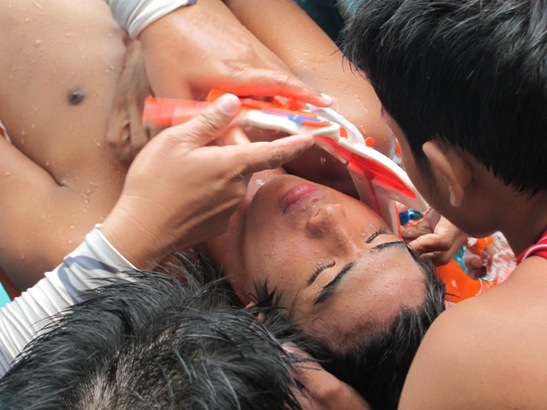 Our friend and EMS instructor David Tajan in the Philippines is an example of someone you would directly be supporting with this initiative. 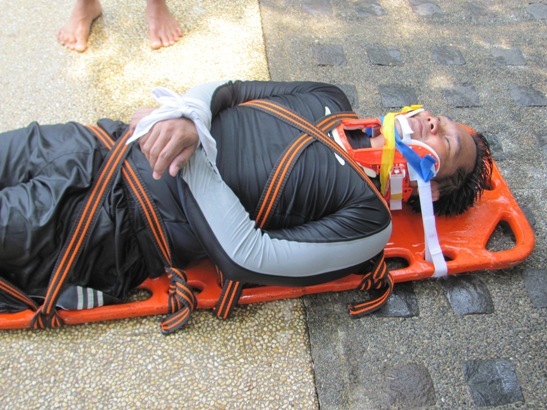 Below are some recent photos from his recent poolside training class with the XCollar. Please join us with your support by clicking here to Like us on Facebook!